Hospital and physician health technology spending increases in response to insurance expansion may be muted, thanks to Medicaid's role in coverage growth, a new study suggests. 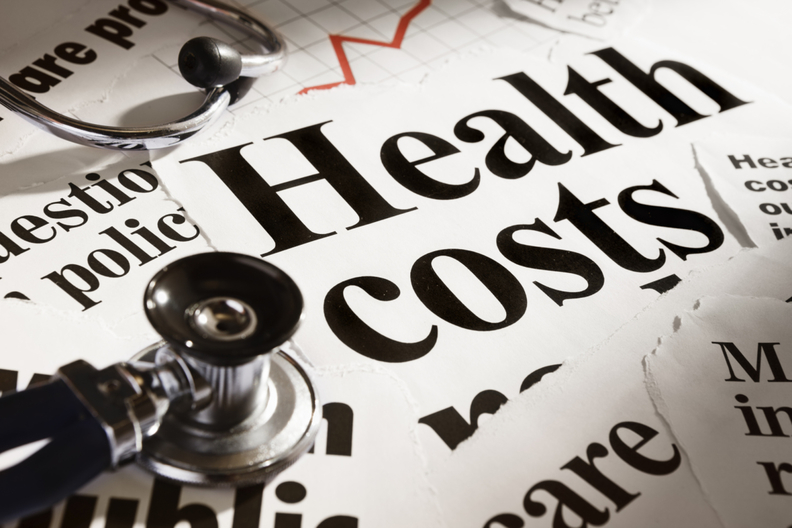 More people with more health insurance have the potential to boost health spending. As a result, medical technology and pharmaceutical companies have new incentives to develop costly new products, say authors of a National Bureau of Economic Research working paper. And hospitals and doctors, in turn, have new incentives to acquire and market those products. Those incentives depend, however, on how much insurers pay hospitals and doctors for their services, the authors wrote. Incentives to use pricey technology appear to evaporate when patients have stingy insurance, or when they swap more generous health plans for more parsimonious ones, according to the team of Indiana University researchers. The results are intriguing in light of Medicaid expansion under the Patient Protection and Affordable Care Act. Enrollment in the safety-net insurer has grown by 6 million since October, the latest federal figures show. Medicaid typically pays less than commercial insurance or Medicare, so Medicaid expansion could translate into more enrollees with less generous insurance, the study indicates. The researchers examined whether hospitals created high-tech neonatal intensive-care units during a previous period of Medicaid expansion. Central to their analysis was the question of how many new Medicaid enrollees had had no previous insurance and how many had previously had more generous insurance. Where Medicaid expansion covered the previously uninsured, hospitals and physicians would see revenue grow. But where Medicaid replaced better-paying insurance, hospitals and doctors would see revenue drop. Researchers identified that hospitals were slower to offer neonatal intensive care where Medicaid expansion was most likely to replace existing and better-paying health insurance. The same was true where the gap between Medicaid and privately insured reimbursement was widest. However, researchers Seth Freedman, Haizhen Lin and Kosali Simon found no difference in neonatal intensive-care services where newly enrolled Medicaid patients were mostly likely to have been previously uninsured. “One possible explanation for this finding is that Medicaid payment rates are still too low as compared to the private rates to incentivize adoption in these markets,” they wrote in the working paper. Lin, an assistant professor of business economics at Indiana University, said in an interview that the results suggest that the Affordable Care Act’s reliance on Medicaid to expand health insurance may diminish incentives for technology adoption by providers.